I have always loved tomatoes, as a child I used to eat them by the crate full. I would take them to school instead of an apple and enjoy them as is, while my friends looked at me confused. I still enjoy them like that today. I didn’t know it at the time, but I was unknowingly consuming one of these most powerful superfoods one can find. According the book, ‘The Red Bodyguard’, pharmacist Ron Levin has, for the first time, collated decades of research confirming the powerful health-giving credentials of this everyday fruit. Tomatoes contain high levels of beta-carotene, an antioxidant that supports the immune system and helps maintain healthy skin and tissue lining (perhaps this could explain why I have always looked at least 5 years younger than I really am! Yay for me!). They are packed with antioxidant flavonoids and vitamin E, both of which are essential for heart health, and are a good source of potassium. One medium-size tomato provides 50 per cent of the recommended daily dose of vitamin C; they contain no saturated fatty acids, are low in salt, starch and sugars, high in dietary fibre and have a low glycaemic index. But that’s not all. 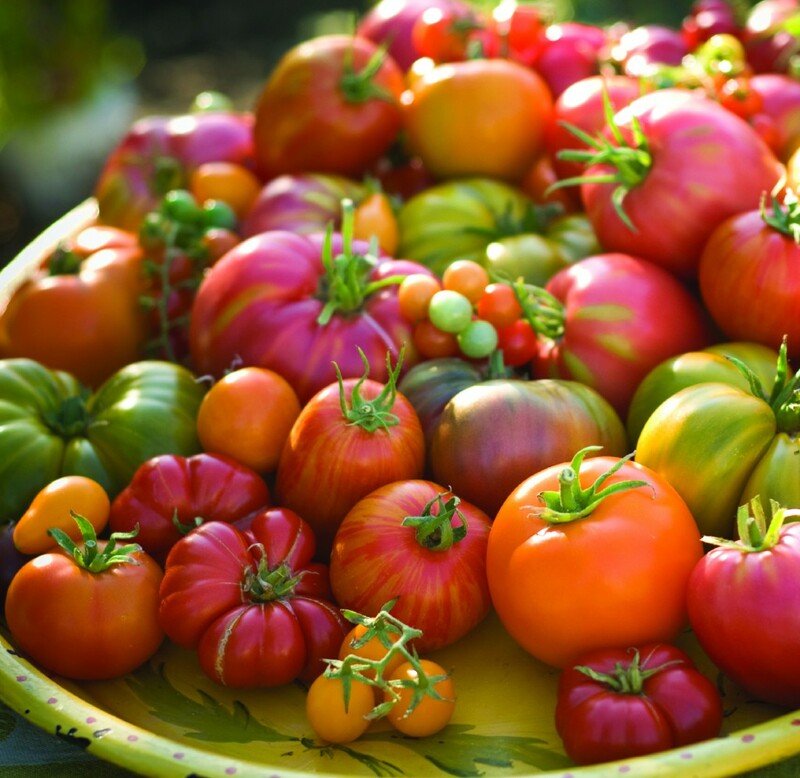 Tomatoes are the richest source of an exceptionally potent antioxidant called lycopene – the pigment that gives them their deep red colour. 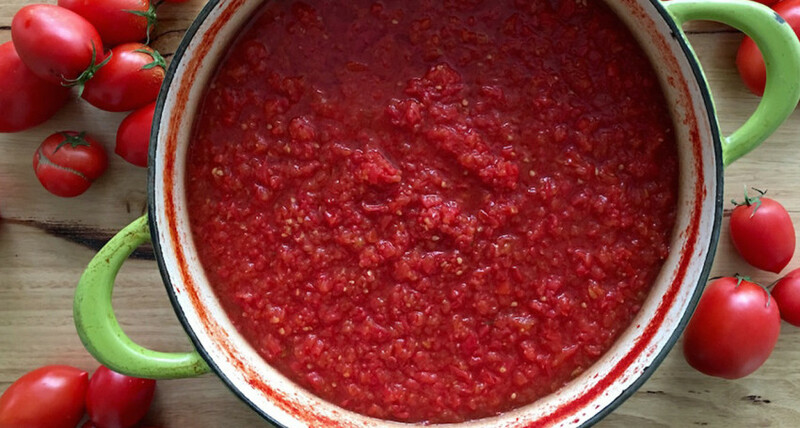 A single lycopene molecule can neutralise 13 free radicals which, if allowed to build up, can cause cell damage and trigger cancer – that’s twice the free radical busting power of beta-carotene, another powerful antioxidant. Studies suggest that it could protect the skin against harmful UV rays, prevent certain cancers, and lower cholesterol. Plus, tomatoes contain high amounts of potassium, fiber, and vitamin C.
So how much tomatoes should one consume to really enjoy their benefits (I am sure an entire crate is a tad too much! – I’ll stick to that plan for myself though!) 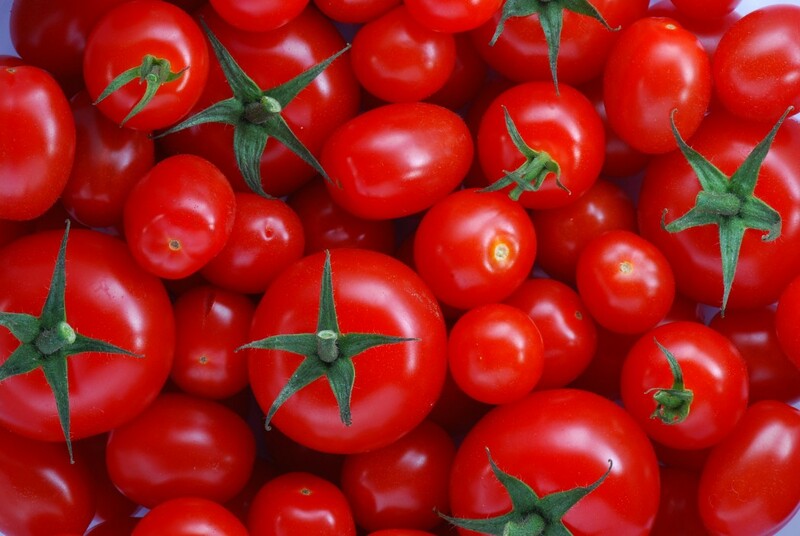 Have one of these tomato variants with half to one teaspoonful of virgin olive oil three to four times a week: soup (one cup); juice (one cup); cooked tomatoes (two medium whole tomatoes); ketchup (two tablespoons); spaghetti sauce (½ a cup); paste (two tablespoons); purée (two tablespoons) sauce (¼ of a cup).